In an earlier post I wrote how multiscreen TV solutions began reaching consumers through both traditional cable and MSO’s, and online video services like YouTube and Netflix. However, multiscreen television promises to have an even broader impact on the TV market since content is no longer attached to a single delivery platform but can be accessed from many screens on any location. Television shifts from a single domain to a multi-domain environment and the platform and market become more accessible for new players. In the traditional television system we can distinguish three main players; content creators, cable and subscription companies, and distribution partners. In a relatively closed system they dominated the market during which they had a monopoly on access to the television set. 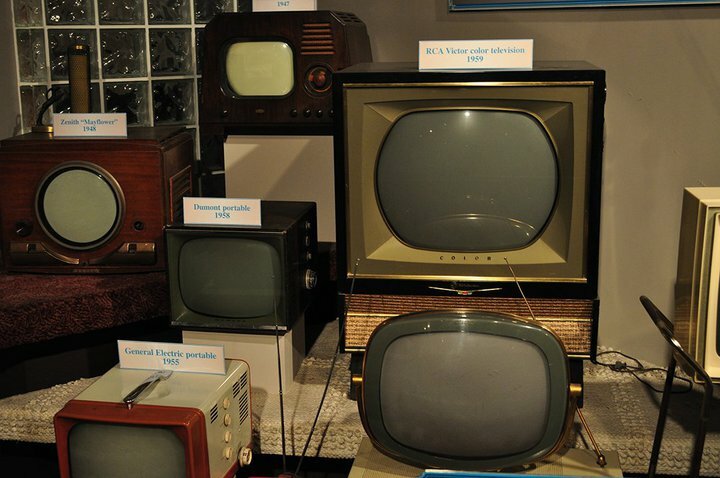 This opened up with the rise of independent set-top boxes and OTT solutions which gave viewers more freedom to access new channels and content through the TV set. In the last couple of years we have seen a growing trend towards media centers in game-consoles, and home theater PC’s like the Boxee Box and the Roku Player that allows users to have more control over the content and use of the television screen. Of course we could start to discuss the definition of television, television content and the television experience but as I discuss in my thesis, television has always a medium in transition. I predict a similar shift with the rise of multiscreen solutions, not only on the linear television market, but any platform that delivers video. Especially content creators will have new platforms to reach customers at any place and any time, taking the television experience from the domestic television screen to anyplace. With this shift new players will join the TV and content market creating a more competitive arena fighting for eyeballs and attention. This market includes traditional cable and distribution companies like Comcast, Verizon and AT&T, new ‘digital’ entrants such as Google, Apple, Netflix and Amazon, content creators from NBC to HBO and YouTube’s dedicated niche channels to Netflix’s revival of Arrested Development. And finally the technology providers with the underlying infrastructure like Cisco (Videoscape), Ericsson (End-to-Endless Television) and Technicolor (MediaNavi), that provide the backbone of this integrated system with cloud and on-premise (hybrid) storage and distribution networks, transcoding servers, streaming solutions, and multi-platform and n-screen applications (HTML-5, iOS, Android, Xbox/Windos8 platforms on smartphones, tablets and HD flat screens). It is to be seen which players will be able to provide high quality content on all the channels, screens, and devices, providing an unified and secure ‘TV’ experience. In my next post I will discuss growth numbers of the multiscreen market and the new opportunities that arise for broadcasters, cable companies, distribution platforms and content creators. TV Everywhere. 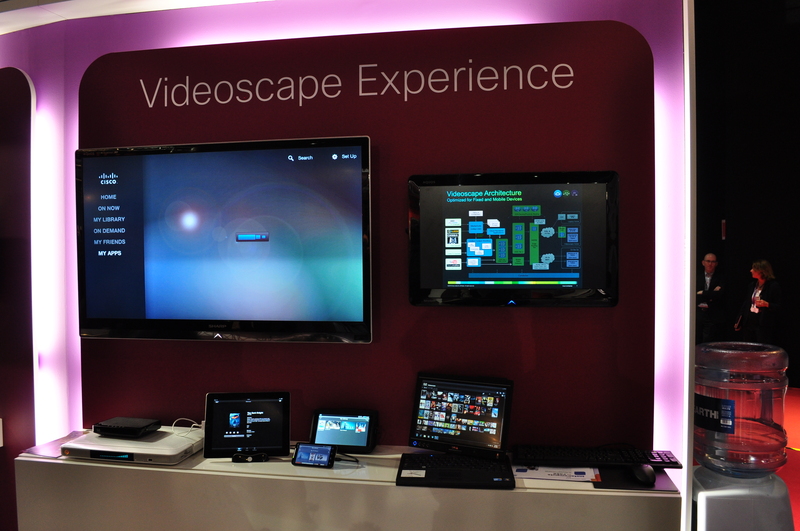 Will 2012 be the year of the multiscreen experience?